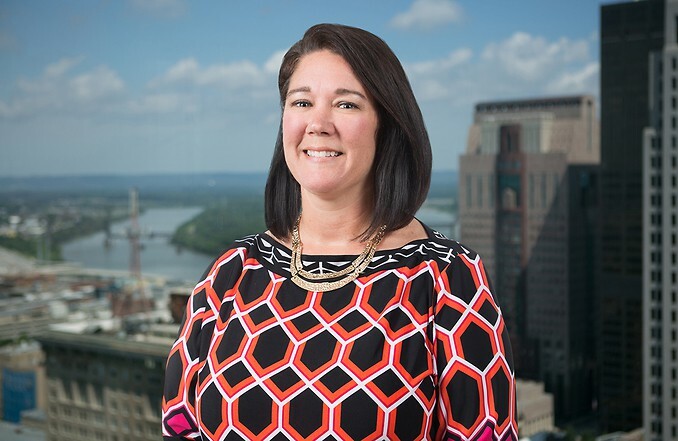 Melissa Rennirt has been with the firm since 2012. She started with the firm as a Legal Secretary and joined the Litigation Department as a paralegal in 2014. Melissa is a litigation paralegal who assists in all phases of litigation, from inception through discovery and trial. She has extensive experience in multiple facets of litigation. She currently oversees the organization and management of documents in large-scale litigation, and she has assisted during trial in this capacity. Ms. Rennirt has also organized and analyzed case material and performed both legal and non-legal research. She has extensive experience in gathering information from a wide variety of public and private sources. Her experience encompasses commercial litigation, employment law, personal injury lawsuits for various trucking companies and transportation litigation. Melissa also has over 15 years of experience with worker’ compensation law and social security law.